Stanford computer scientist Vladlen Koltun is giving away trees. Millions of them. 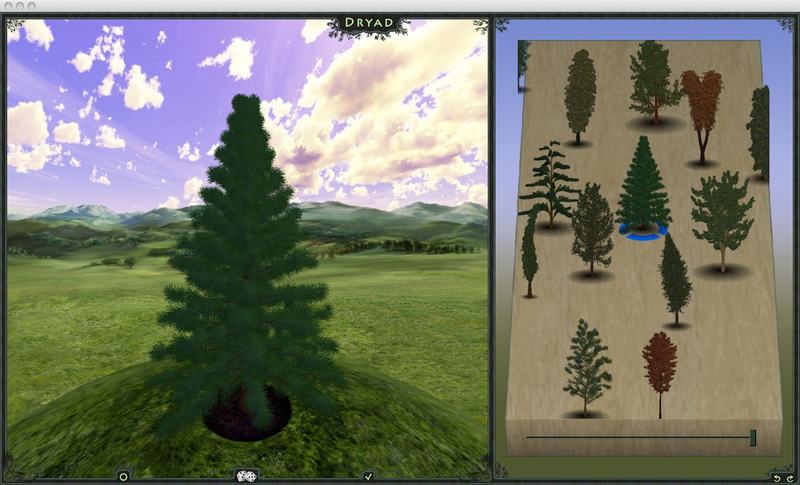 They're 3-D trees that can be downloaded, viewed from any angle, and planted in virtual worlds.